Model-Based Testing is an advanced test approach using models for testing. It extends and supports classic test design techniques such as equivalence partitioning, boundary value analysis, decision table testing, state transition testing, and use case testing. The basic idea is to improve the quality and efficiency of the test design and test implementation activities. A focus point of the impact of MBT on the test process is process automation and artifact generation. With the ISTQB® Certified Tester Foundation Level - Model-Based Tester (CTFL-MBT) certification you will be able to demonstrate an ability to create, implement and evaluate model-based tests, and therefore contribute to higher quality software (development). 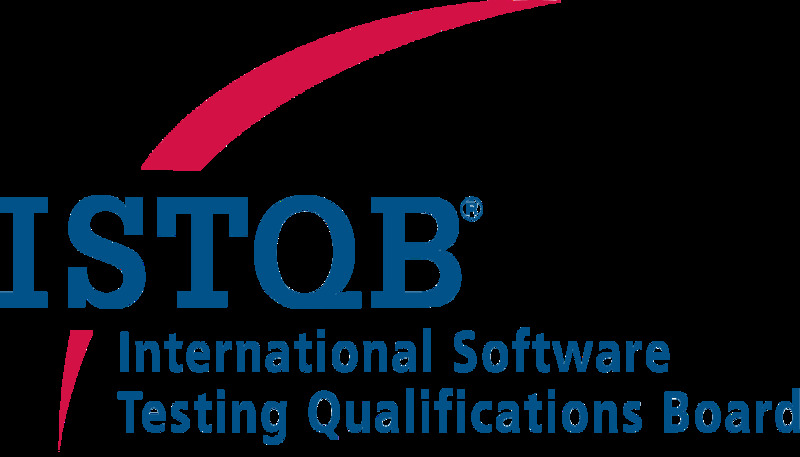 To be certified you must pass the ISTQB® Certified Tester Foundation Level exam. You can prepare for the exam by attending an accredited training course for ISTQB® Certified Tester Foundation Level; participants will have relevant content and topics clearly explained and taught to them. The training course will cover important topics in the field of model-based software testing, starting with an introduction to model-based testing through to creating appropriate tests and their implementation and evaluation.The exam is available on Pearson Vue for anyone wishing to self-study. In order to take the ISTQB® Certified TesterFoundation Level - Model-Based Tester exam, you will need the ISTQB® Certified TesterFoundation Level certification. Requirements: In order to take the ISTQB® Certified TesterFoundation Level - Model-Based Tester exam, you will need the ISTQB® Certified TesterFoundation Level certification.